Maegen Smith serves as a Program Officer in Meridian’s GlobalConnect Division where she designs and implements professional exchange programs, study tours, and Reverse Training Missions (RTMs) for U.S. government and private sector clients. She is currently part of the Young Leaders of the Americas Initiative (YLAI) Professional Fellows Program team which brings 250 entrepreneurs from Latin America and the Caribbean to the U.S. each year for a five-week program intended to help them further develop their business or social venture. She previously managed the Young Leaders of the Americas Initiative (YLAI) pilot program which brought 24 entrepreneurs from the region to the U.S. for a fellowship at an incubator in March 2016. In 2015, Maegen supported the U.S. Trade and Development Agency’s (USTDA) China Executive Healthcare Leadership Training Program. Maegen previously worked as a research analyst contractor at USTDA where she supported the Latin America and Caribbean region. She also taught high school Spanish with Teach for America in Memphis, Tennessee and trained new Spanish instructors. 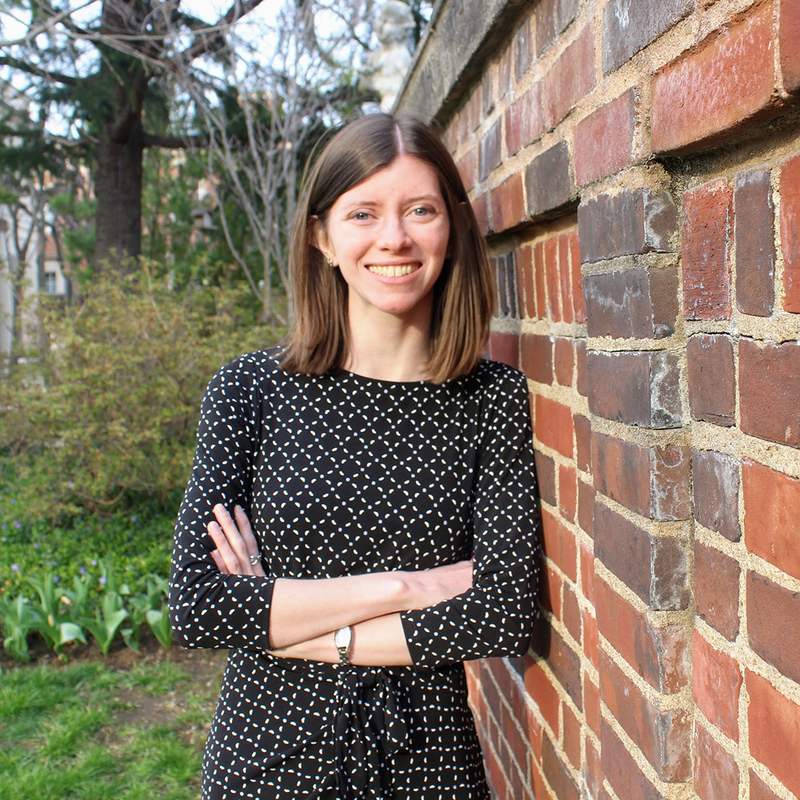 Maegen has an MA in Latin American Studies from Georgetown University and a Bachelor’s Degree in Government and Hispanic Studies from The College of William and Mary. She is fluent in Spanish.